Her research focuses on late eighteenth and early nineteenth century Black culture, political consciousness, and resistance movements. A scholar of enslaved and free Black communities, her first monograph, entitled African or American? 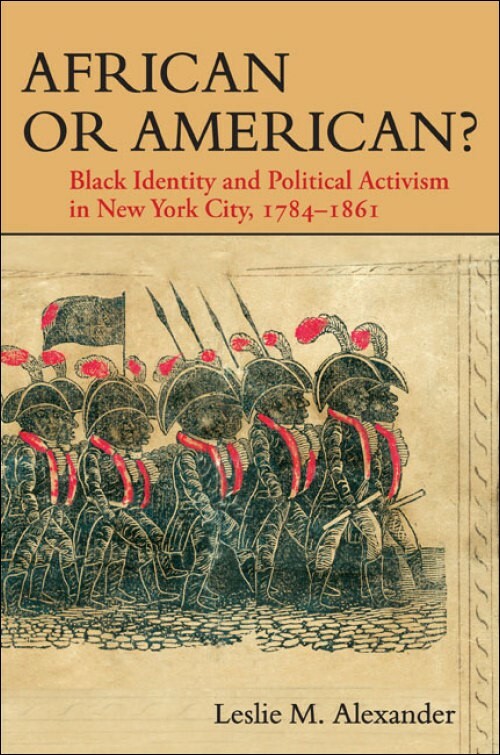 : Black Identity and Political Activism in New York City, 1784-1861, explores Black culture, identity, and political activism during the early national and antebellum eras. African or American was awarded the Cheikh Anta Diop award for Outstanding Scholarship in the field of Africana Studies by the National Council for Black Studies. 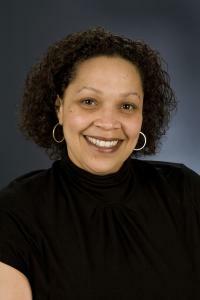 She is also the co-editor of “We Shall Independent Be:” African American Place-Making and the Struggle to Claim Space in the United States, the Encyclopedia of African American History, and is the author of the widely read op-ed piece, “The Birth of a Nation is an Epic Fail,” which appeared in The Nation. Dr. Alexander’s current research project, “The Cradle of Hope: African American Internationalism in the Nineteenth Century,” is an exploration of early African American foreign policy. In particular, it examines how Black activists became involved in international movements for racial and social justice and lobbied the United States government for changes in its policies towards African and African diasporic nations. Using Haiti as an illustrative example of early African American internationalism, this project charts the changing views Black leaders held about Haiti over the course of the nineteenth century and into the early twentieth century. More specifically, it examines how and why the Haitian Revolution inspired Black activists, why Black leaders in the United States fought relentlessly to protect and defend Haitian independence, and how they pressured the U.S. government to grant Haiti diplomatic recognition. This study also delves deeply into the question of why the United States government denied Haiti’s autonomy for several decades, and what the debate over Haitian independence revealed about the larger battle over race and slavery throughout the Atlantic World. African or American? : Black Identity and Political Activism in New York City, 1784-1861. Champaign and Urbana: University of Illinois Press, 2008. 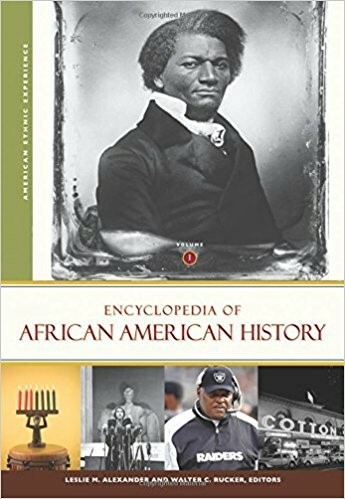 Co-editor, Encyclopedia of African American History. Santa Barbara, California: ABC-Clio, 2010. 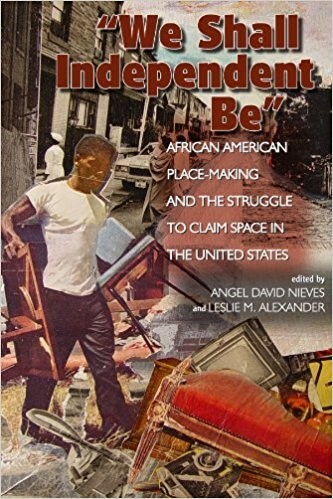 Co-editor, We Shall Independent Be: African American Place Making and the Struggle to Claim Space in the United States. Boulder: University Press of Colorado, 2008. “A Land of Promise: Emigration and Pennsylvania’s Black Elite in the Era of the Haitian Revolution” in The Civil War in Pennsylvania: The African American Experience. Pittsburgh, Pennsylvania: Senator John Heinz History Center, 2013, pp. 96-132. Recipient of the 2014 American Association of State and Local History Award of Merit. “A Pact With the Devil? : The United States and the Fate of Modern Haiti,” Origins e-History, online journal, February 2011. 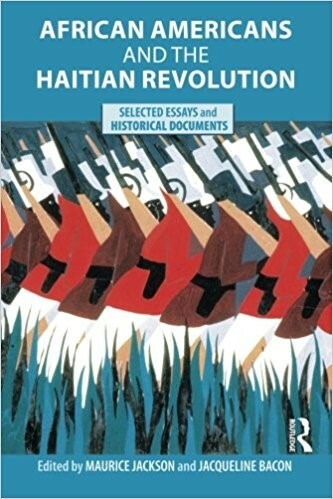 “The Black Republic: The Influence of the Haitian Revolution on Black Political Consciousness, 1816-1862,” in African Americans and the Haitian Revolution: Selected Essays and Historical Documents, eds. Maurice Jackson and Jacqueline Bacon. Routledge, 2009. Republished in Haitian History: New Perspectives, ed., Alyssa Sepinwall. New York: Routledge Press, 2012. Co-editor, Expanding the Boundaries of Black Intellectual History. Forthcoming, Northwestern University Press, 2019.